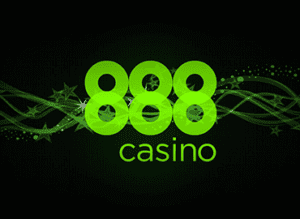 Dear readers, We are happy to share the great news with you regarding 888casino.es: we have a new registration offer! 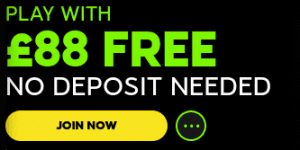 From March 11th new users on 888casino.es will get a 20€ free bonus with no deposit needed. Basically, players are free to use the bonus on all 888casino games, experiencing the thrill of the real money game for free. The great welcome bonus is still available for new players. This is a 50% bonus up to 500€ for a double offer to enjoy 888Casino with. This offer will benefit from an extensive offline campaign which will help spread to word and kick start with a bang! *Please note – this offer is replacing the current one and all promotional materials will be changed accordingly. If you are not yet a player here, read our 888 Casino Review to see why this is a great choice. Above all, the best casino bonus offers at 888 Casino aren’t restricted to just Spanish players. UK players will be very impressed with the terrific welcome bonuses available. 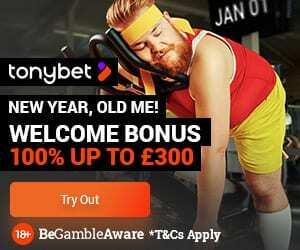 For example, all new players who sign up and play instantly get an £88 free no deposit bonus. In addition, this is one of the most popular and well-used casino sites in the UK. Therefore, if you are a UK player, do not feel disheartened that there are great deals available to Spanish players. 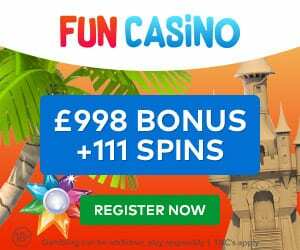 Because you can always rely on 888 Casino UK to provide excellent promotional offers. It is certainly a powerhouse of a casino site offering truly premium and professional gambling services. For example, the dedicated Live Casino lounge is amongst the best in the online casino market. Finally, if you have any suggestions or ideas, please feel free to leave a comment in the suggestions box below.